How to step out and speak in public with Carrie Sharpe. In this episode of the Boss Mom Podcast, Carrie and Dana talk about communication and public speaking to benefit your business. This podcast is sponsored by Home Made Luxe. Carrie’s Boss Mom journey, raising five kids and working at home with her husband. How she got started with speaking. 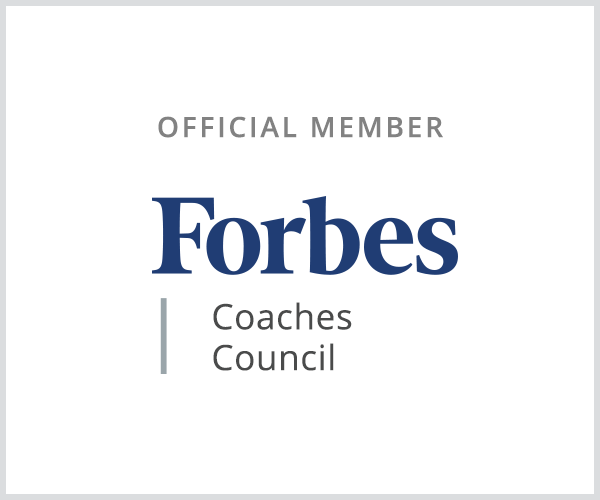 Her coaching and consulting practice. Advice on how to prepare and share your story. Giving your talk in the shower then rehearse on video. Speaking at events and ways that you can speak without traveling. How Carrie keeps recovers from over whelm. 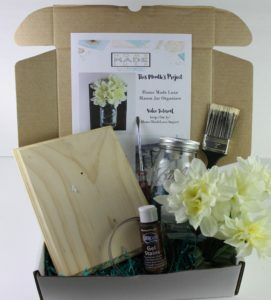 All moms need Mommy Alone Time in their lives so Keitha started Home Made Luxe a DIY Home Decor subscription box. Every month, Keitha from Home Made Luxe sends ladies (and some crafty gents) around the country a gorgeous, Pinterest-inspired home decor project. The best part is that ladies get to walk around their homes and see their beautiful, custom pieces and think about the next mommy alone time moment! 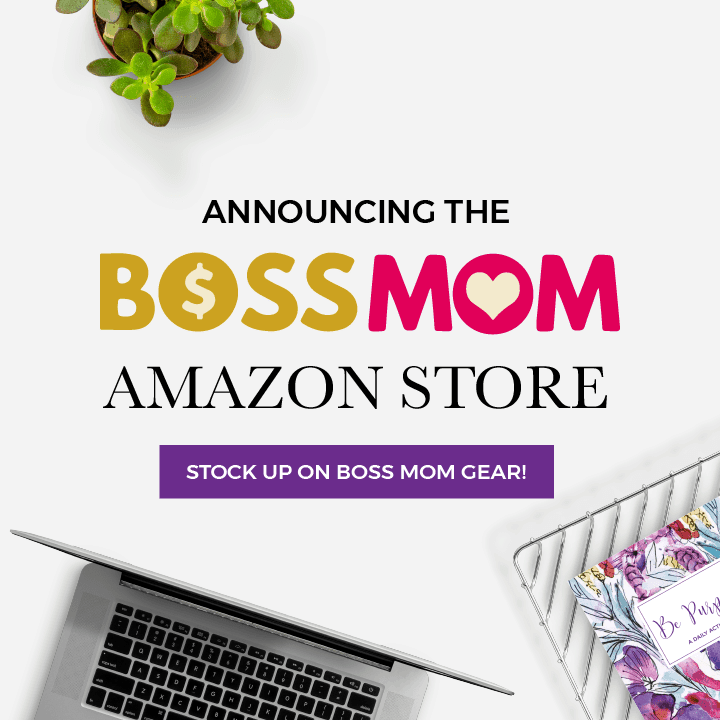 For the special Boss Mom discount of 10% off your first box, use the code BossMom. More about our guest, Carrie Sharpe. Carrie Sharpe is a Communication Consultant and Speaker. She and her husband, Ryan, have five children whom Carrie homeschools. Carrie earned her degree in Political Science and Psychology. 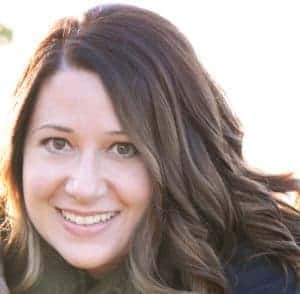 She is a Huffington Post Contributor and has spoken across the United States and Canada about marriage, relationships, and communication skills.